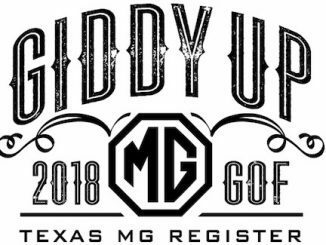 The Texas MG Register’s Fall Gathering of the Faithful (GOF) was held in Granbury, TX in mid-October. 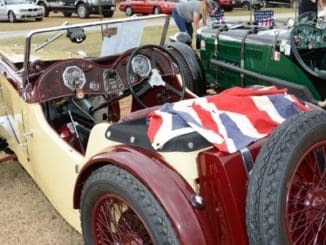 Just British was very happy to help support this event. 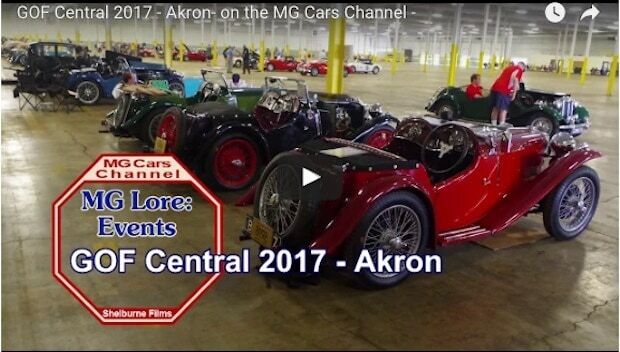 You can see some pictures of the event below, and you can see photos of the event at Texas MG Register’s site under past events – Fall 2017. According to Register member and event organizer Frank Kopec, the event had 63 cars and 126 people registered, and there were also had a few walk-ins. 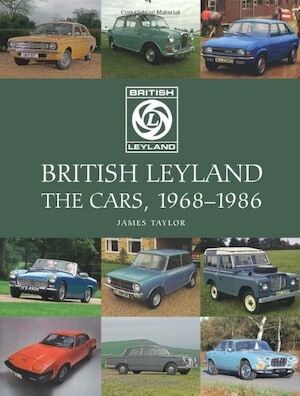 It is nice to see a broad range of cars, and it seems there were both original and modified examples. Looks like fun time for all in attendance. 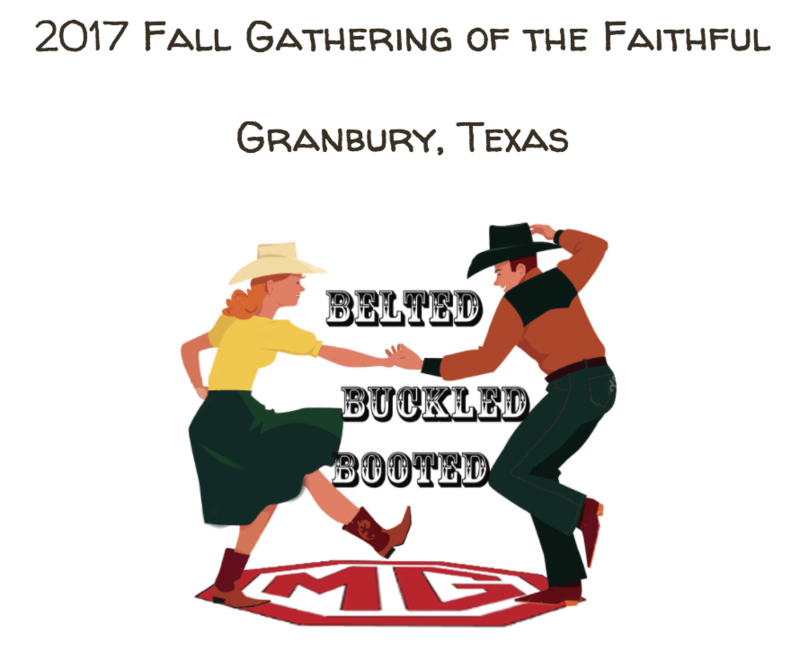 The Texas MG Register’s Fall Gathering of the Faithful will be in Granbury, TX October 19-22, 2017 The event begins on Thursday, October 19 at 6:30pm at PINS Bowling Alley. As the evening progresses we head for Comfort Suites, the host hotel, for all the parking lot activities. Friday, October 20th there will be a rally through historic Granbury followed by an Escape the Room game then on to the Comfort Suites parking lot. 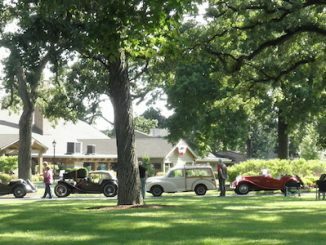 Saturday, October 21 will feature the car show, a visit to the Barking Rock Winery, dinner and the awards banquet. You can register for this event at via the website until September 15. The Texas MG Register’s 2017 Spring Gathering of the Faithful will be held for the 42nd time in Salado, TX May 11-14. The theme will be “The Magic Never Ends”. The event starts at the Salado Winery on Thursday, May 11 at 4pm. 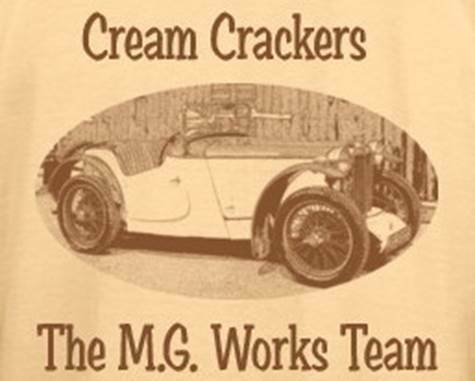 There will be scenic drives, lunches, dinners and time to visit other MG owners during the weekend. The car show will start at 10 am on Saturday, May 13 and the Awards Banquet will be Saturday night both at the Venue. The host hotel is the Salado Holiday Inn Express. 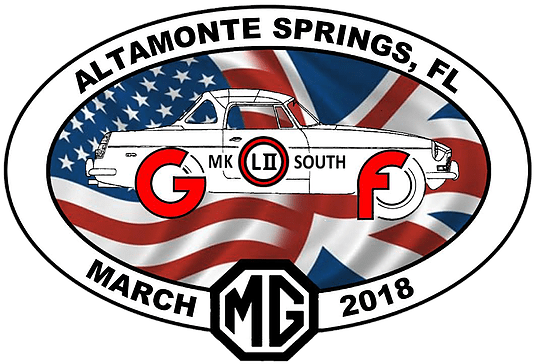 The Suncoast Classic MG Club will be hosting the 2017 GOF South. It will be back at the Plantation on Crystal River, Crystal River, FL. 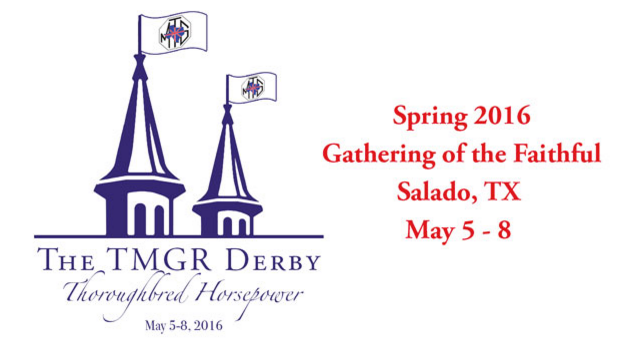 The Texas MG Register will celebrate our 41th Spring Gathering of the Faithful in Salado Texas between May 5th-8th, 2016. 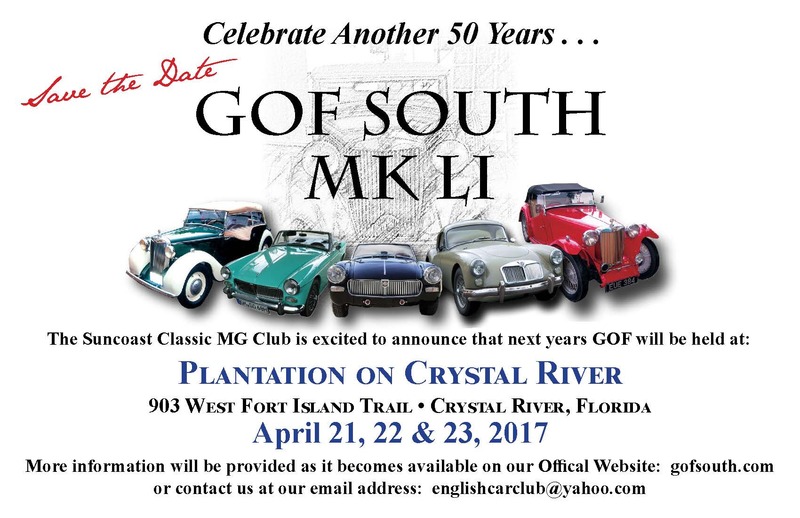 This event will honor the 60th anniversary of the MGA. 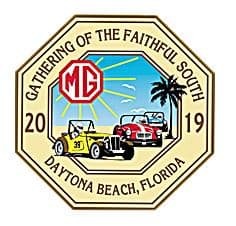 All details of this event including hotel rooms is available at tmgr.org GoF stands for “Gathering of the Faithful”. 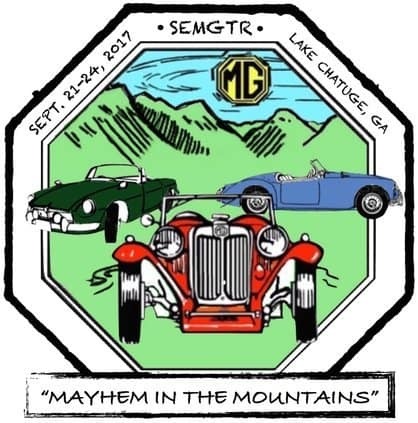 The TMGR hosts at least two multi-day GoF’s annually, Fall and Spring. 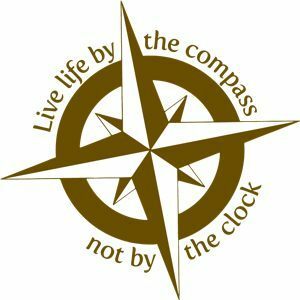 The Spring GoF is always held the second weekend in May in Salado, Texas, and the Fall GoF is located anywhere the hosts choose. Past GoF locations include Fredericksburg, Waco, Austin and Montgomery. 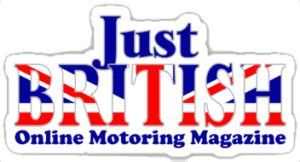 A GoF normally includes a car display, judging, a rallye or drive, and an awards presentation.